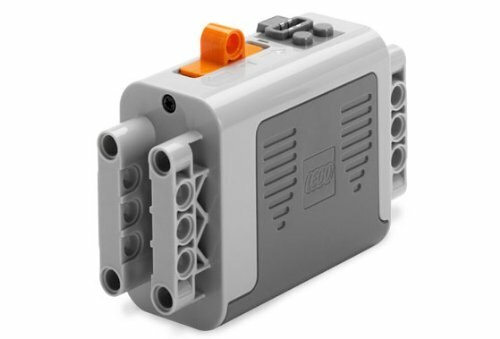 Give even more power and movement to your LEGO creations with an extra battery box to provide energy to your LEGO Power Functions motors. 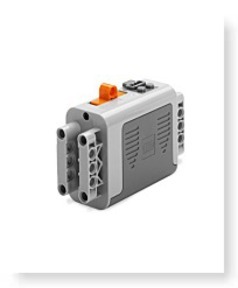 Requires 6 AA (1,5V) batteries, not included. Each battery box can energy 2 XL-Motors or 4 M-Motors at exactly precisely the same time.